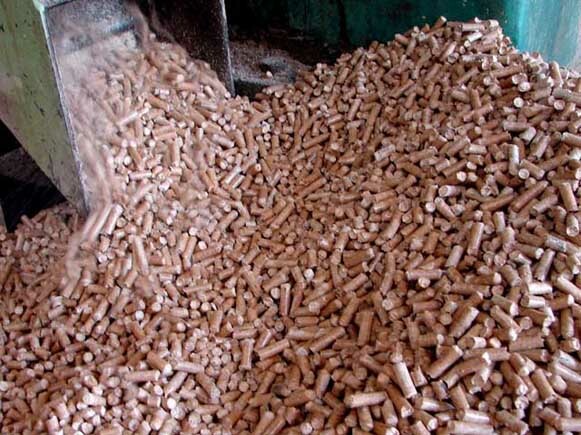 Biomass has many advantages and there are a range of different types, however we believe that pellets is one of the most cost effective and practical as a heating fuel. 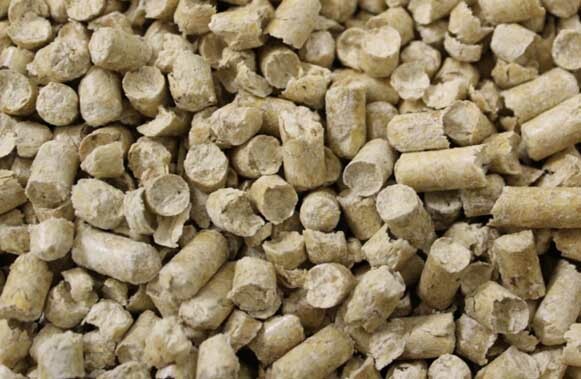 We offer the pellet which is characterized by durability, unmatched quality at reasonable price and has high preference in the market. All the products, offered by us, strictly meet the quality standards and capably meet the requirements of the clients. Serving the needs of the clients to the fullest is our goal and we never compromise on that. 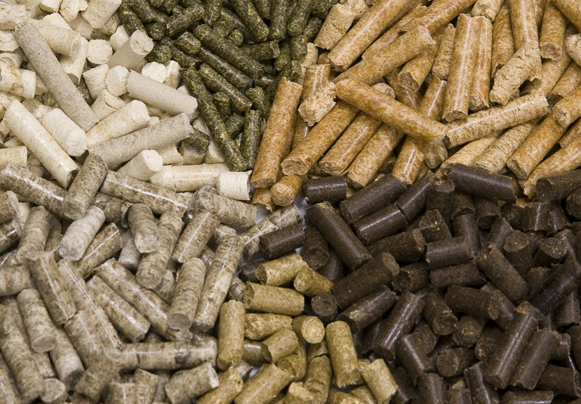 Om Greentech assures you to offer the best price pellet with uncompromised quality. The standard of quality provided by us has value for money because of its characterized features and delivery on assured time. Om green tech is the leading supplier of Briquette as well as Indonesian coal and screen Indonesian coal .We are registered with most of the MNC’s from Maharashtra and Gujarat region. We address most of their fuel needs. If you are a briquette manufacturer ; Om green tech assures to provide you procurement facility with minimum risk of rejection and timely clearance of invoices. And for the consumer’s we assures you to supply best quality of fuel required on specified time.